Guitar effects aren't the most important thing and they're not going to make you sound amazing, but they can surely enhance your sound and performance. You most likely have distortion built into your amp and that's OK if you're playing at home, but if you're playing a live gig or just in front of your friends and there's a switch from clean to distortion or vice versa you will not have time to stop and change the settings on your amp. To change channels swiftly and without hassle you will need a distortion pedal. It allows you to change from channel to channel with a press of your foot in the middle of a song. The prices range from £15-£100, but the better pedal you buy the better the quality of the sound. 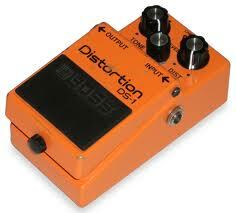 My effects pedal cost about £40 and it sounds much better than the distortion on my amp. 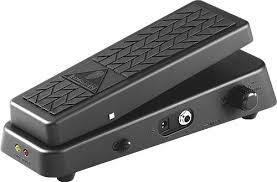 You might be wondering if buying a wah wah pedal is really worth it, because you wont use it very often and they break easily. Well I disagree, because I bought a Behringer Hell Babe wah wah pedal on Amazon for about £30 about a year ago and it works just fine. 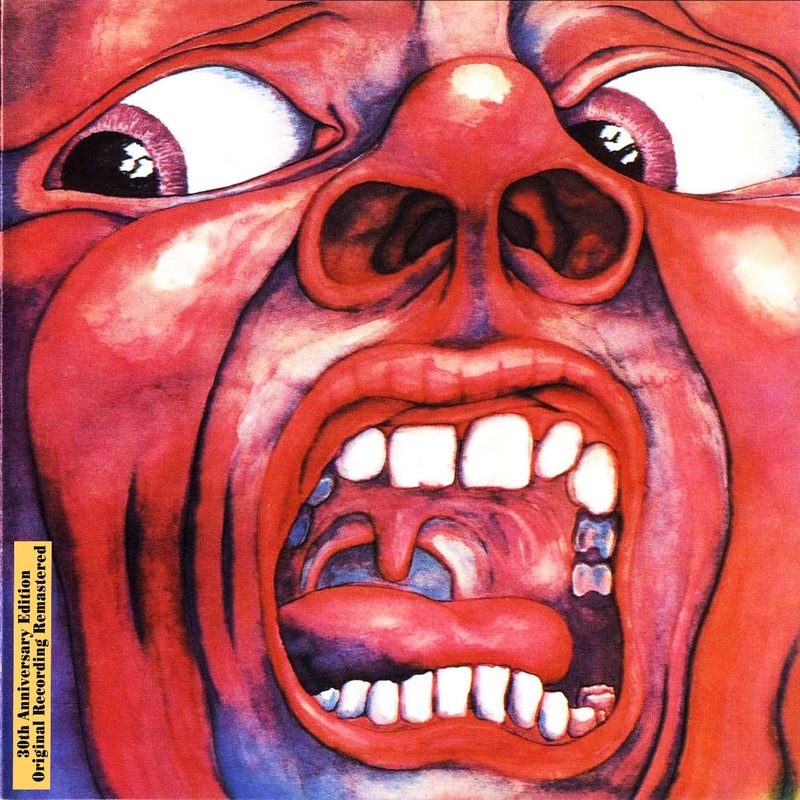 Having a wah wah pedal allows you to play the wah wah riffs and solos such as the ''Enter Sandman'' solo, but you can also experiment with it while playing classical stuff. It doesn't get boring. Most pedals are expensive, but you really don't need one like that if you're not a professional. A cheap one will do just fine. 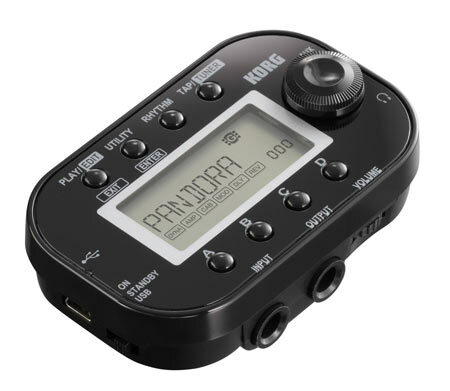 A few months ago I bought a Korg Pandora mini, because I saw Steve Vai using it and it seemed very useful. It has 200 preset sounds for guitar and bass. Some presets are made for specific songs and some are just random. There are also 200 slots for your own customized sounds. This little effects board is a great tool for both beginners and advanced players. It has drum and metronome rhythms which are great to solo over. It also has a tuner which is very useful if you can't tune by ear. My favourite thing about the pandora mini is that you can plug in your guitar and headphones and play! You don't need an amp! Its very compact and easy to carry around. It is the perfect pocket sized guitar effects board.